One Hot Lap: How Many Fire Extinguishers Does It Take?! So this is how you keep everyone safe from McDonald's breakfast at the autocross. 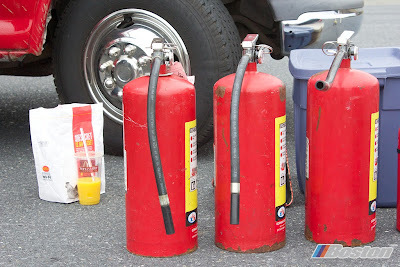 Imagine how many fire extinguishers it would take if they sold Buffalo wings!